2015 - Ramsay Park is identified by families in the B-READY program as a major safety concern for the neighborhood. Teens plan a summer full of basketball leagues, tennis clinics, community barbeques, and other activities to promote healthy, youth-centered fun in the park. 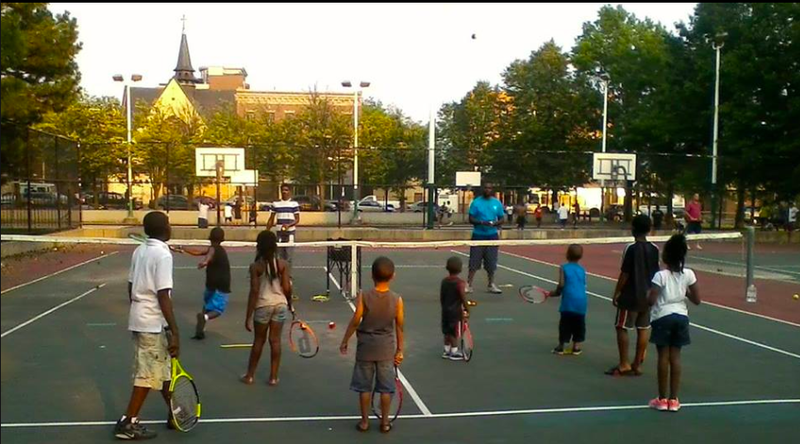 The teen community organizing team asks Mayor Walsh for Ramsay Park to be renovated. 2016 - Mayor Walsh announces in his State of the City Address that Ramsay Park will undergo a $2 million renovation beginning in the next year. 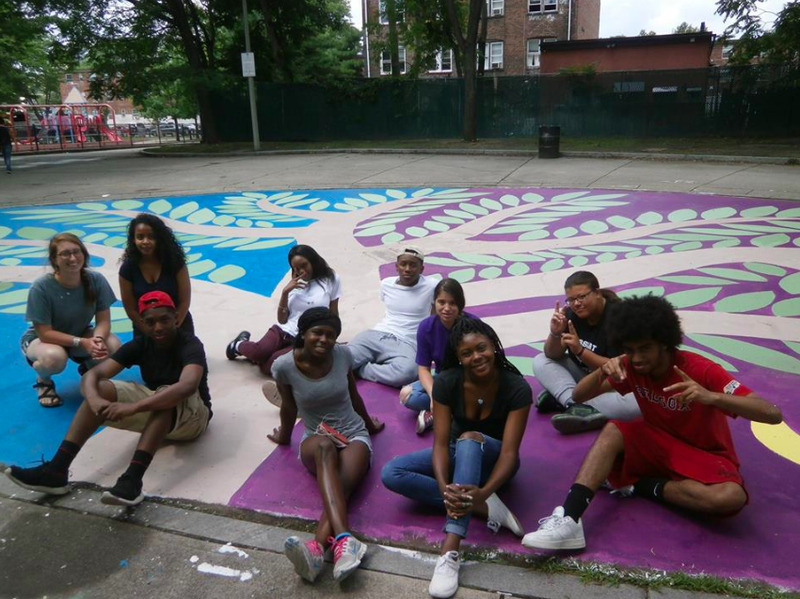 In the summer, teens paint a mural, organize a peace walk, perform in an arts celebration night, and plan a community clean up. 2017- As trash piles up in the park, community meetings engage neighbors in planning for the new park, and finally in September, ground is broken for construction! 2018 - Young people are enjoying the beautiful new facility everyday in B-SAFE this summer! Sarah started working with SSYP in the fall of 2014 as a Jewish Organizing Institute and Network (JOIN) fellow. Sarah works with young people to organize for issues that affect youth across the city of Boston, like funding for public education and teen jobs, and on local neighborhood anti-violence campaigns. Sarah believes that a city that works for the young people in the SSYP family is a city that works well for everyone.